Updates and photos will also be shared on our Facebook page and Twitter feed. 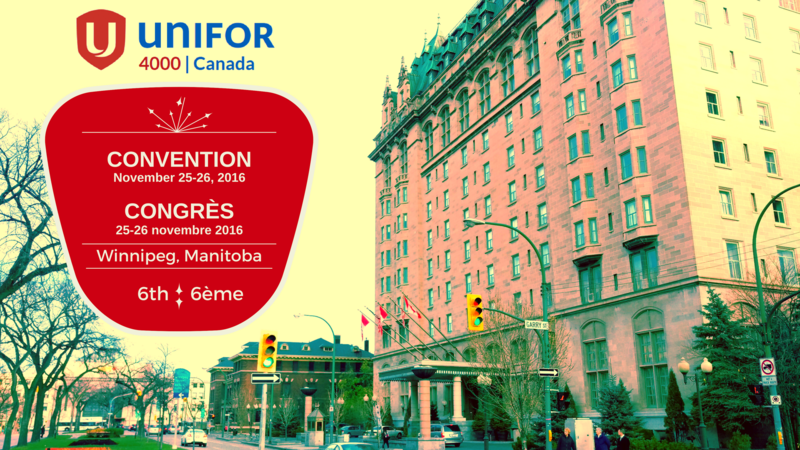 For delegates, guests and observers to share posts and photos, use the hashtag #Unifor4000C2016. Others are welcome to share your thoughts and to follow comments from delegates and leaders.